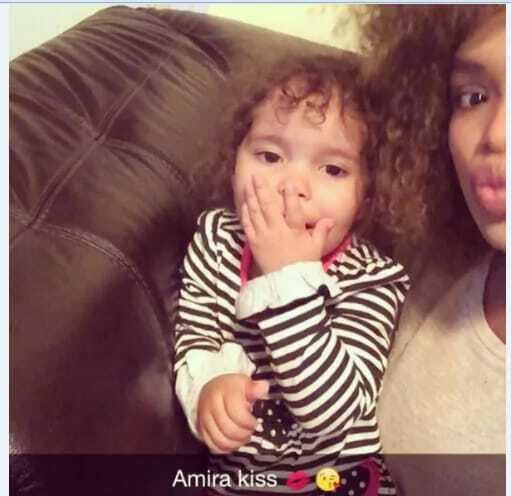 The Ojuelegba crooner, Wizkid, who is yet to claim paternity of his son with alleged baby mama, Binta Diallo has another child named Amira from another man. 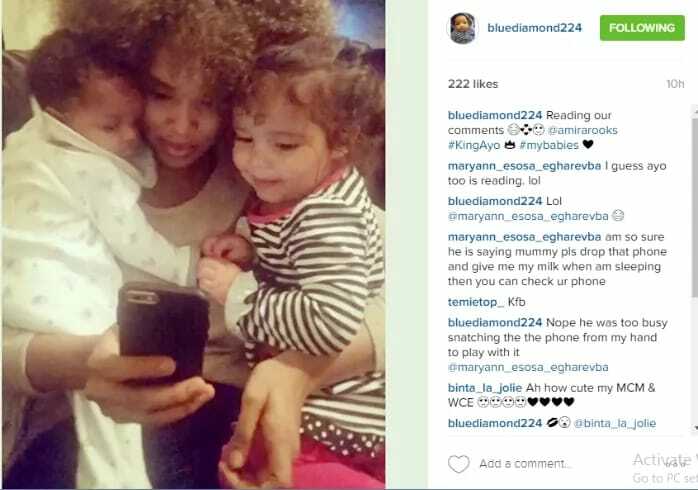 Binta Diallo took to Instagram yesterday to flaunt her two children, Amira and Ayo Jnr (Wizkid’s). She captioned their photos: “Reading our comments (laughing). Worry about your own sins, you will not be asked about mine”.